Rock Bottom Came Sooner Than Usual This Year! Duda? Obviously. TDA? Lock of the year. But Yo is hurt. Cover the field. Concede until he returns…if he returns. 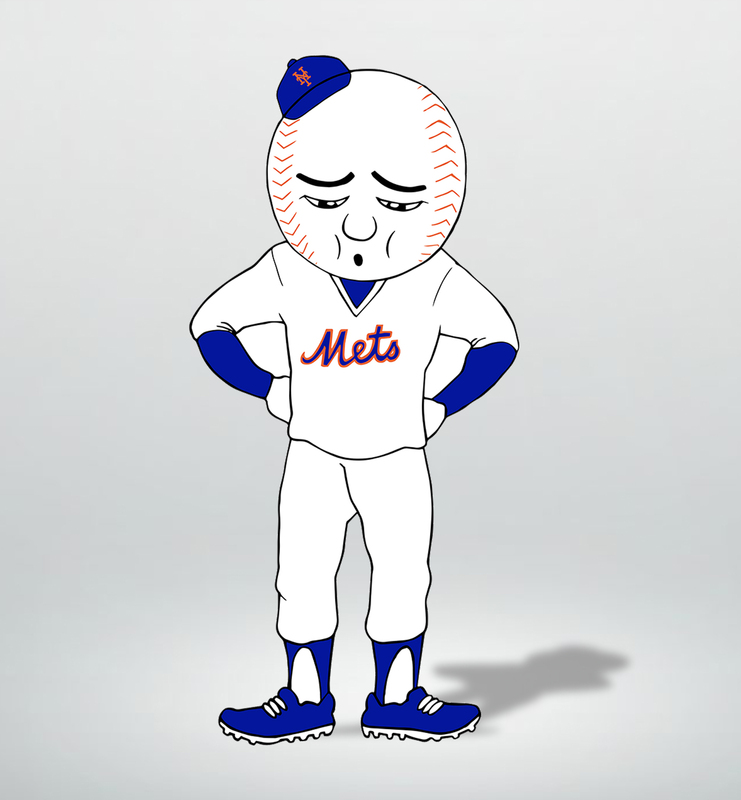 Oh and we lost the rubber game to the PHILLIES with Thor on the mound today. Unearned runs. Stop me if you’ve heard this before. Maybe we should move the fences in. Yo(u) read it here. Rock bottom. Nowhere to go but up.